Zinzi Edmundson, founder of Knit Wit magazine, is our Guest Speaker at the May 1 meeting! 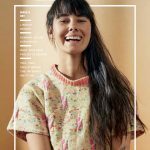 For four years and eight issues, Knit Wit has been a different voice in the fiber community, taking a lifestyle magazine and storytelling approach to craft media. At our May meeting, we’ll host Zinzi Edmundson, the Los Angeles-based founder and editor behind the title. 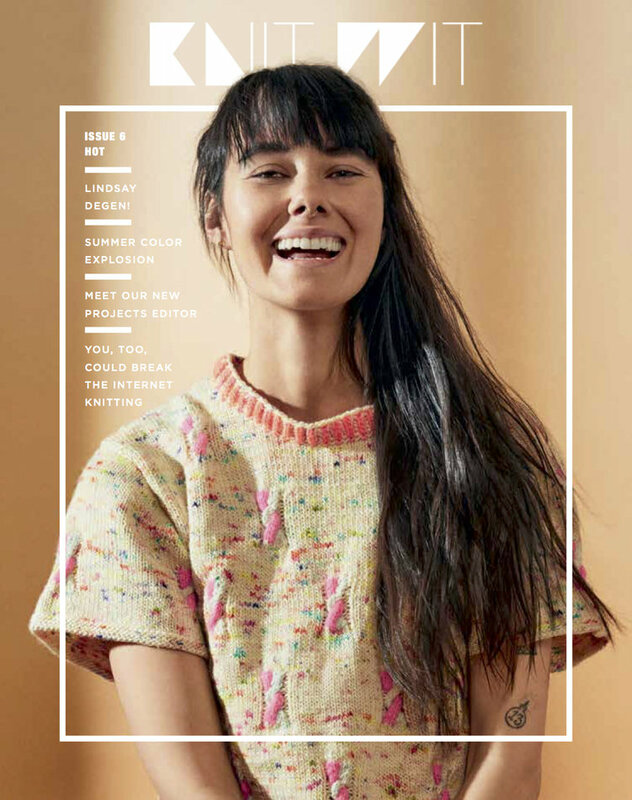 A lifelong knitter and print media consumer, Zinzi wanted to create the print publication that she felt was missing—and so, in 2014 launched Knit Wit. Zinzi got her start at the publishing powerhouse Condé Nast, first with a stint at the New Yorker and then Architectural Digest, and finally a masthead position at Bon Appétit. She left that job in her mid-twenties to tour the world with her band and when she returned she settled in as Featured Editor at the former women’s fashion and surf title, FOAM. In her talk, Making Knit Wit: The Hows and Whys of Starting a Niche Craft Magazine, Zinzi will tell us the story of founding the magazine, and the many trials and triumphs that have come along the way.